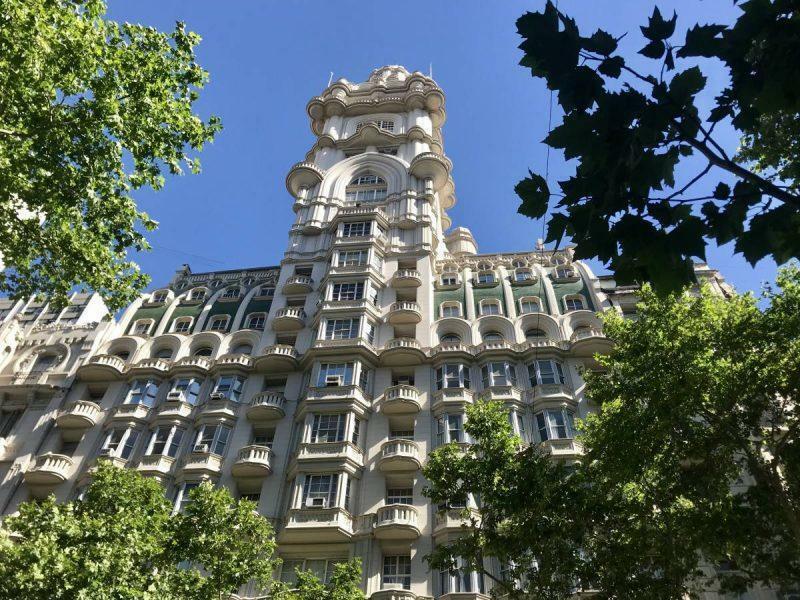 Looking for unique things to do in Buenos Aires, Argentina? You’re in luck. Buenos Aires is one of South America’s most cosmopolitan cities, bustling with life and ready to entertain you. 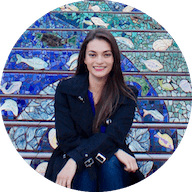 Buenos Aires can get a bad rep and I don’t want to be misleading — this is a place where you need to be careful. Petty crime runs rampant, cash is not readily available at ATMs and everyone from your cab driver to random street vendors will try to take advantage of you. I don’t say this to scare you, but only to make sure that you’re on extra high alert when you’re here. In my case, a taxi driver scammed me out of money immediately upon arrival. I gave him one bill and he insisted that I gave him another, giving me change for the smaller amount of money. There was also an unfortunate incident with an Uber driver that got handsy on my way out of the city. The key here is to stay vigilant, arrange transportation through your hotel, never ever sit in the front seat of an Uber. Keep your guard up, your belongings close and your wits about you and you should have a great time. I spent a weekend in the city and still had so much more I wanted to see and do. To help you knock out the highlights quickly, here are some of the most unique things to do in Buenos Aires. The Floralis Generica is a massive, 75-foot tall kinetic structure made of steel and aluminum in the middle of the city. 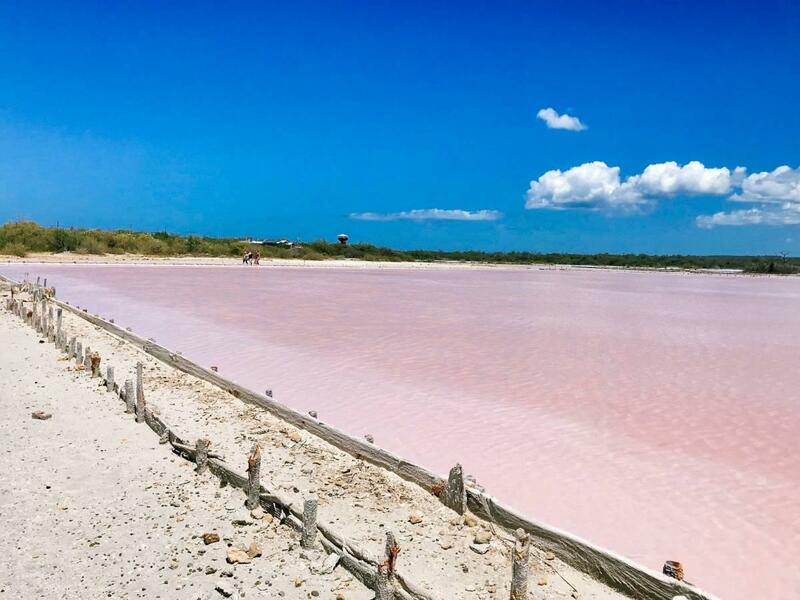 It is located in Plaza de las Naciones Unidas and surrounded by 4 acres of pristine landscape. The flower opens and closes every day, symbolizing the hope and renewal of a new morning. 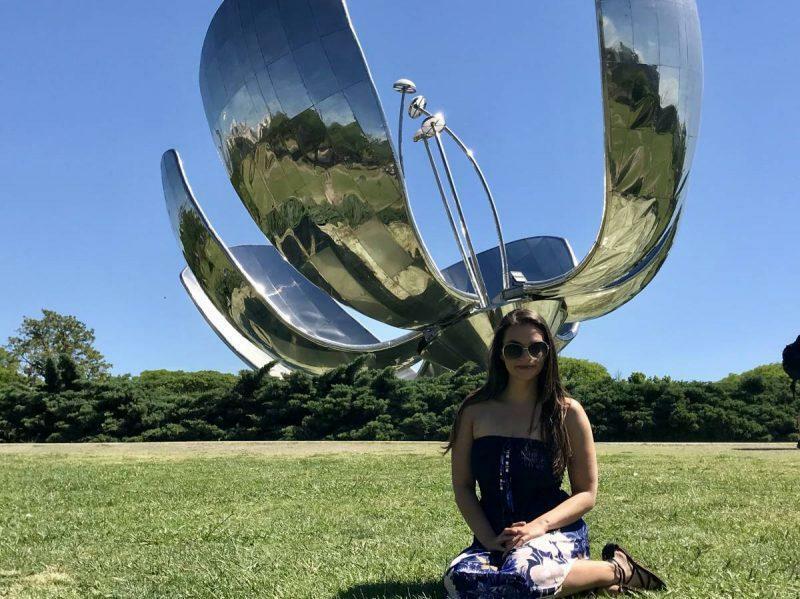 It was a gift to the city by the Argentine architect Eduardo Catalano and is surrounded by a reflective pool. If you visit in November, you’ll have the added bonus of seeing the Jacaranda trees in full bloom during your walk over. 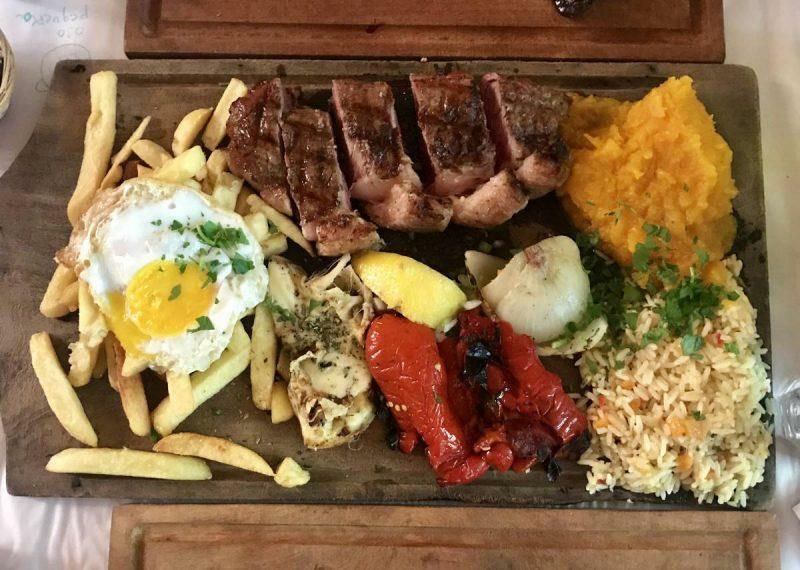 Argentina is the second largest consumer of beef in the world, second only to Uruguay and beating out the U.S. This is definitely not the ideal city for vegetarians. The Argentines love their meat and they cook it on a parilla, a simple iron grill barbecue. Sundays are family days and food is a big part of the celebrations. Walk anywhere in the city and you’ll catch the smell of grilled meat wafting through the streets. Restaurants are packed on the weekends at any point in time so if you want to guarantee that you get a good seat, I recommend taking a Parilla Tour. We had so much good food on this morning tour, from empanadas to Argentine steak to the local favorite, choripan sandwiches. Come with an empty stomach and be prepared to eat! You haven’t experienced sensuality until you’ve seen a tango show in Argentina. Seriously, these dancers will make you sweat. Not only are their moves, eye contact and outfits intense, the mood set by the music is undeniably sultry and passionate. 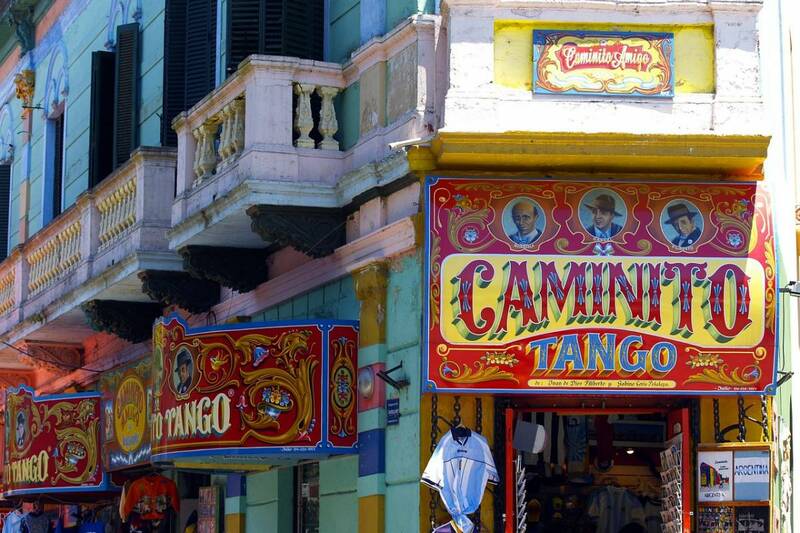 You can see tango dancing in the streets here or head to a milonga at night, a club specializing in tango. I chose to attend a dinner show at Esquina Carlos Gardel, named after the father of tango, and had an incredible time. Eva Peron is one of Argentina’s most beloved historical figures. An actress and former First Lady who came from poverty, Evita was a strong advocate for the less fortunate. Unfortunately, it’s unknown whether she’s resting in peace as many people were unhealthily obsessed with her and tried to steal her remains to perform voodoo rituals. 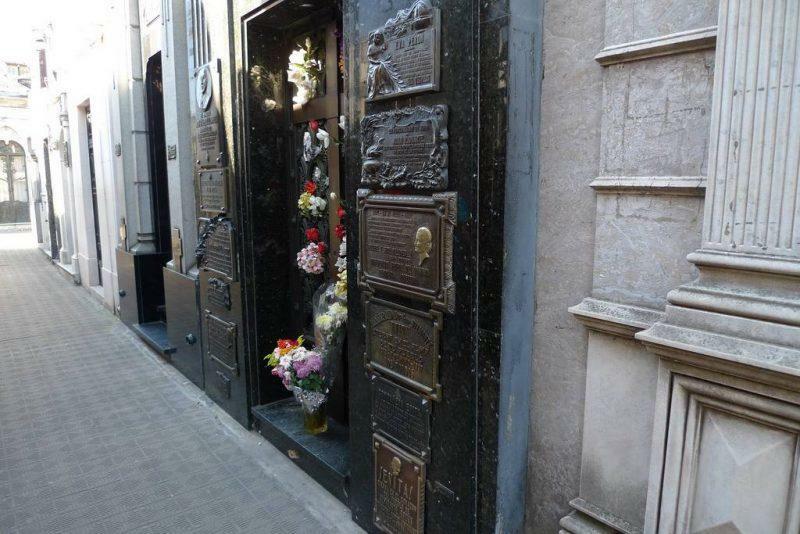 Still, she is supposed to be in the mausoleum of the Familia Duarte, located in the famous Recoleta Cemetery. While she is the cemetery’s most famous inhabitant, there are several other well-known figures here and, as macabre as it sounds, the cemetery is hauntingly beautiful. There are free walking tours offered throughout the day but Eva’s grave is the last stop so if that’s the only thing you’re looking to see you’re better off navigating it on your own. Maps are provided at the entry to help you find your way as the place is quite large. Book lovers, rejoice! This is an old theatre turned book store that has incredible architectural features and wide array of international books for you to peruse at your leisure. There’s a cafe on the stage if you want to grab a bite. 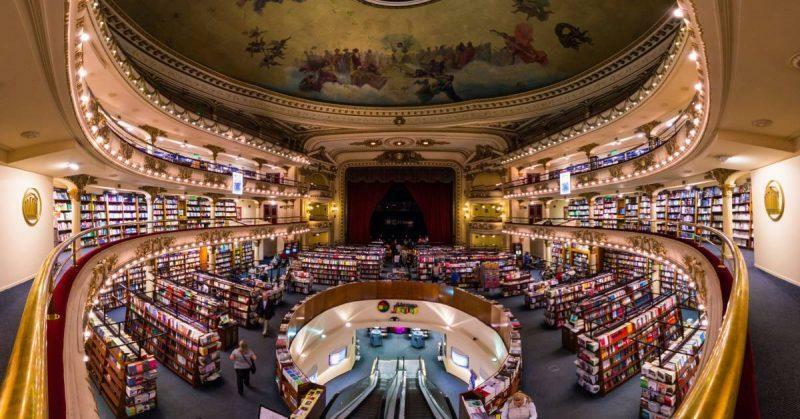 Consider this the Argentine version of Barnes and Noble, only more ornate and without free WiFi. There’s no limit to how long you can stay here, and there are three floors from which you can take pictures. La Boca is a tourist place (trap? ), but the colorful streets and characters are worth seeing while in the city. This is a great area to get a tango shot with the dancers since the lighting is perfect and the background is vibrant. They accept donations in exchange and the woman who took this shot did such a phenomenal job (taking at least 30 pictures) that I couldn’t help but be generous. The easy eyes on the dancer I was paired with didn’t hurt either. Do not go here at night. I took the City Center tour with Buenos Aires Free Walks, another donation-funded service in the city. This tour was phenomenal. Our guide was knowledgeable and gave us information about the highlights, including Casa Rosada, as well as the political scene in the city and his personal experiences. I learned a lot about the Argentine government, the struggles of the people who live there and the fight to curb corruption at every turn. The City Center tour leaves at 3pm daily, rain or shine. There’s also a Recoleta tour that leaves at 10:30am every morning. 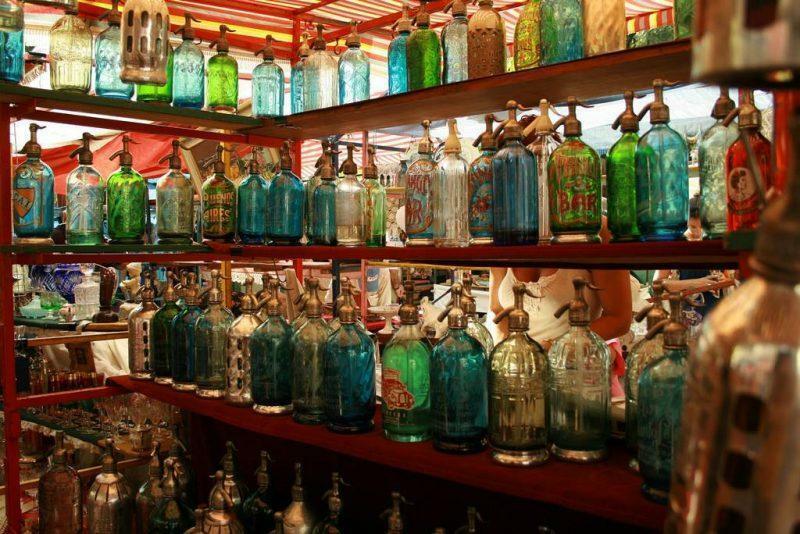 The San Telmo market is held every Sunday from 10am to 4pm and is part flea market, part street fair, all fun. I was impressed by the variety of goods for sale, although a lot of the shops that indicated that they accepted credit cards had machines that were down indefinitely, so bring cash. 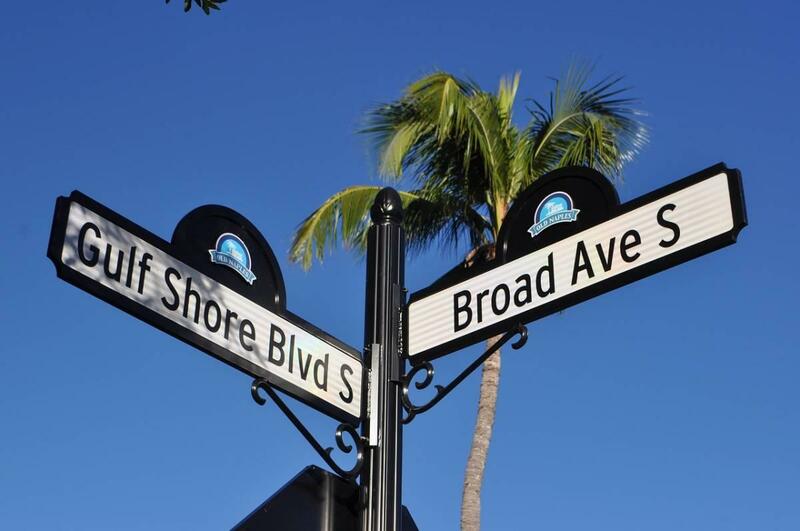 There’s live music playing and plenty of places to eat, from casual cafes to more formal restaurants. Even if you don’t intend to buy anything, this is a great place to stroll and enjoy the atmosphere. Keep your belongings close as many tourists frequent this place and it’s crowded, making it a hot spot for pickpockets.